A subshrubby perennial native of the Mediterranean region, long persistent at garden sites but rarely escaped. 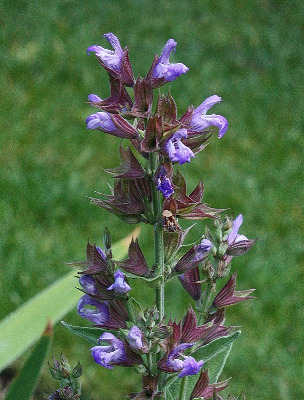 First collected in 1905 in Livingston Co. Well known as a condiment and aromatic herb. The leaves in this species are very regularly and finely crenulate-toothed, while in S. pratensis they tend to be more coarsely, irregularly toothed. MICHIGAN FLORA ONLINE. A. A. Reznicek, E. G. Voss, & B. S. Walters. February 2011. University of Michigan. Web. 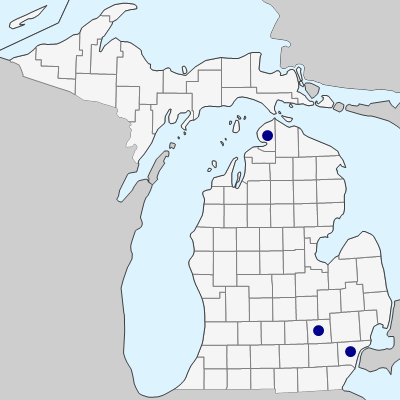 April 26, 2019. https://michiganflora.net/species.aspx?id=1588.